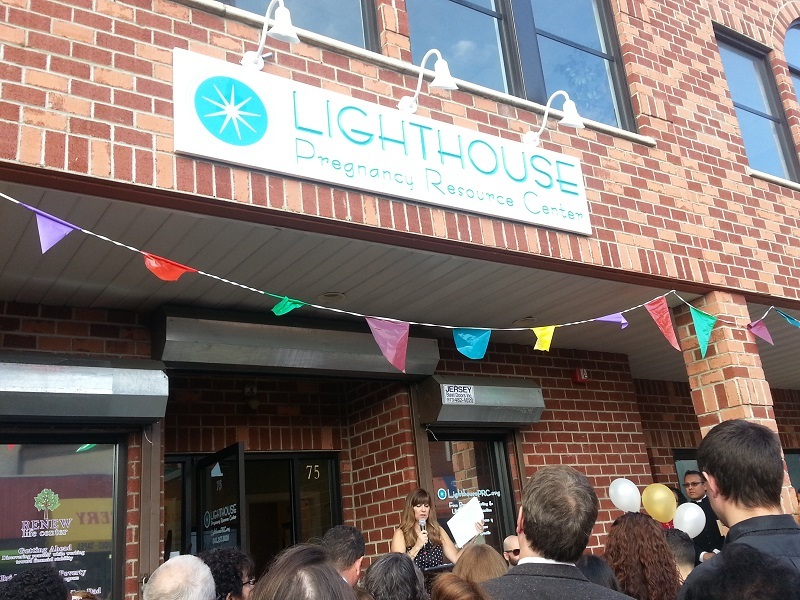 I recently attended the Grand Opening of The Lighthouse Pregnancy Resource Center in Paterson, NJ. There were over 200 people in attendance including clergy from various denominations along with the deputy mayor of Patterson. The facility is a 2600 square foot building refurbished into a complex of 12 rooms dedicated to helping and serving others. Who we are: Lighthouse Pregnancy Resource Center serves women, men and teens at-risk for, or facing, an unplanned pregnancy or related concern. We do not provide or refer for abortion; we do provide valuable services to support informed choices that will enhance your life and the lives of others. Please note that information provided on our website is not intended to be a substitute for professional medical, legal or counseling advice. What we do: Our FREE and confidential services include pregnancy tests, medical confirmation of pregnancy via ultrasound, options education, limited STD screening, material resources and referrals, and post-abortion counseling. Same day appointments can usually be accommodated. At Lighthouse, we care about you and your physical, emotional and spiritual health. 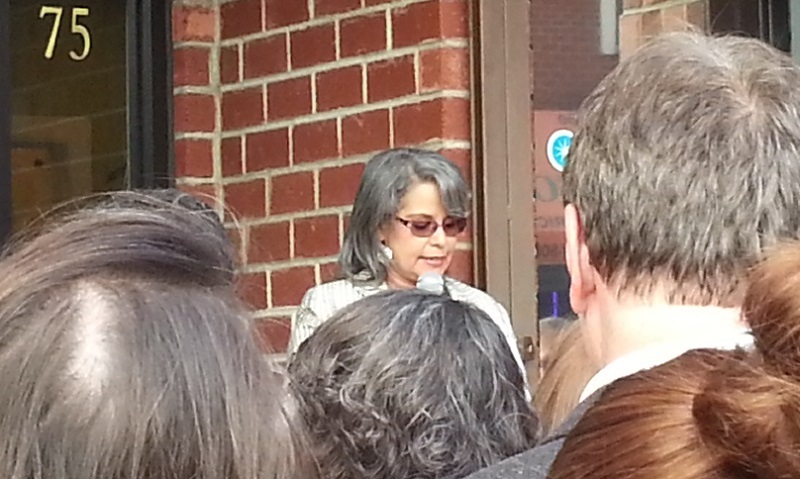 Life Education Council Trustee Marisol Rodriguez helped with today’s grand opening of the Lighthouse Pregnancy Resource Center which was created in partnership with Marisol’s Renew Life Center. If you are interesting in help the Lighthouse mission, please contact Friends of Lighthouse.